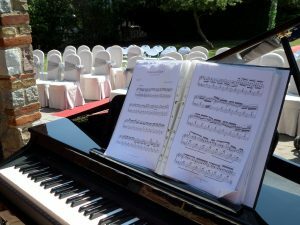 I really enjoy playing the piano for pub weddings as they usually have a really relaxed atmosphere, some will have a barn or a conservatory attached to it where the ceremony may be held. 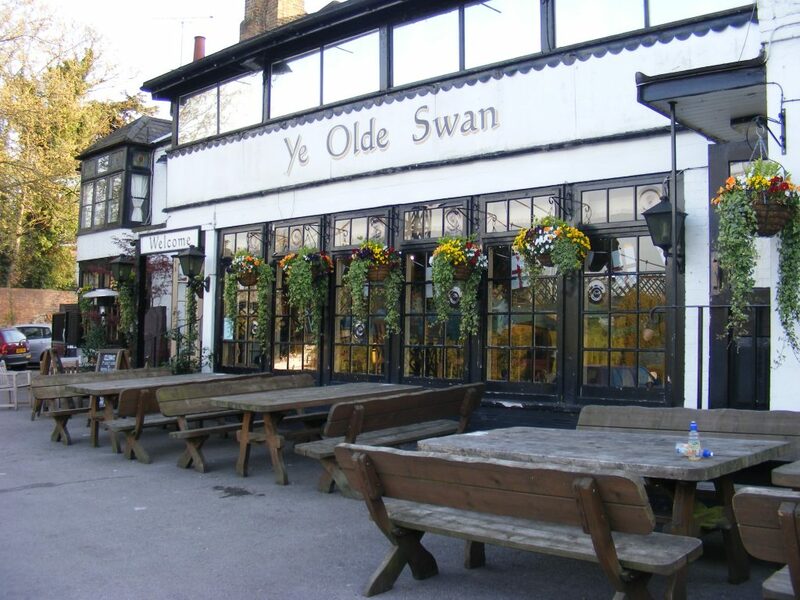 Public Houses, Pubs, old Hotels are a good option to hold a wedding, some hold ceremony licences so you could have the whole day in the same place. 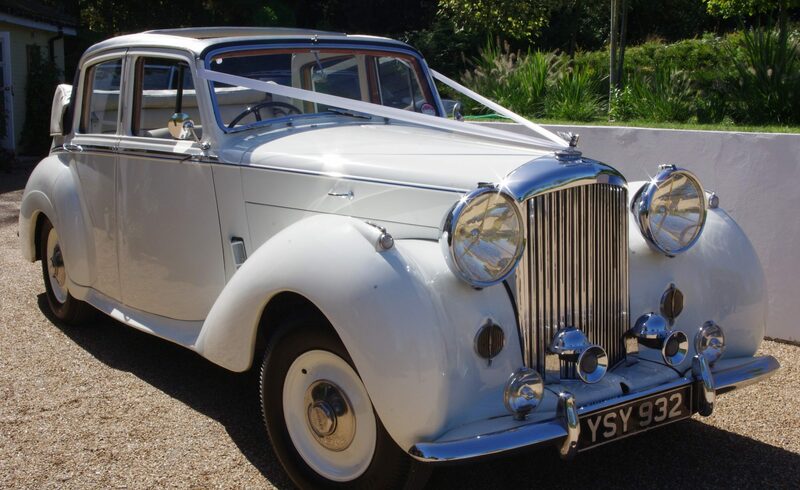 The Old English chain of pubs have a lovely variety of pubs and some of them can provide a lovely venue for your special day, some places that I have been to include the Roebuck in Forest Row and the Bell in Tewkesbury. Many pubs will have a room for hire for a drinks reception and/or wedding breakfast and I think pub receptions are really cosy.